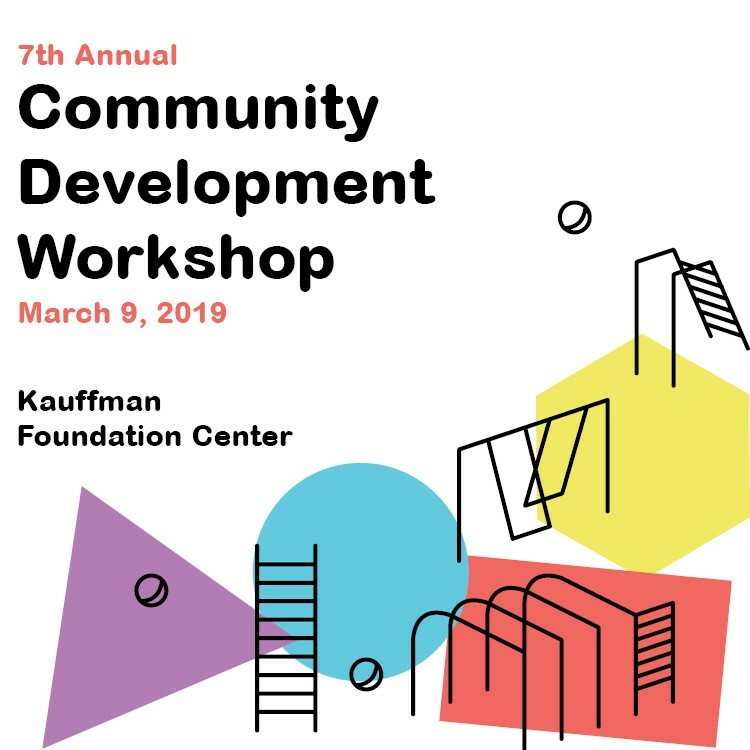 The annual Community Development Workshop (CDW) is an opportunity to learn with leaders in community development, collaborate with other neighborhood change makers, and be empowered to transform your community. We hope you will join us to hear from inspiring speakers, learn together in interactive breakout sessions, and build your network of community leaders. The CDW offers neighborhood, government and nonprofit leaders, residents, grassroots activists, and other community stakeholders from both Kansas and Missouri, an opportunity to learn and to build new relationships that support community development. The 2019 CDW agenda will be announced in January. Registration is now open for neighborhood leaders and all other interested participants. The event is free but registration is required.